Location: Sioux Falls, South Dakota, U.S.A. Description: Jeremy has been entertaining crowds for over 17 years. His passion for his work will reflect the success for your event experience. 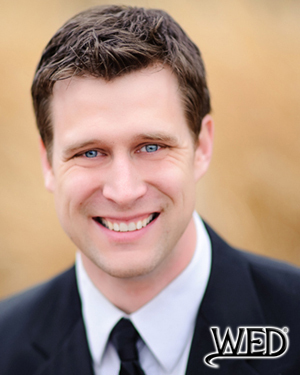 He is the only Wedding Entertainment Director® in the state of South Dakota and enjoys creating moments that your guests will never forget. 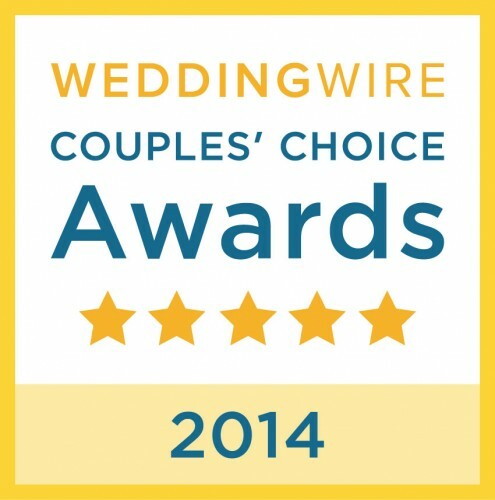 The professionalism and service provided by Jeremy will allow you and your guests to have the time of your lives. Jeremy can create the party of a lifetime with energy and ambiance. Jeremy is a nationally recognized lighting designer who raises the bar for the lighting industry across the country. Imagine a stress free planning process which will allow you to enjoy every single moment of your wedding day! Get more than just a DJ get Jeremy Brech as your Wedding Entertainment Director®.